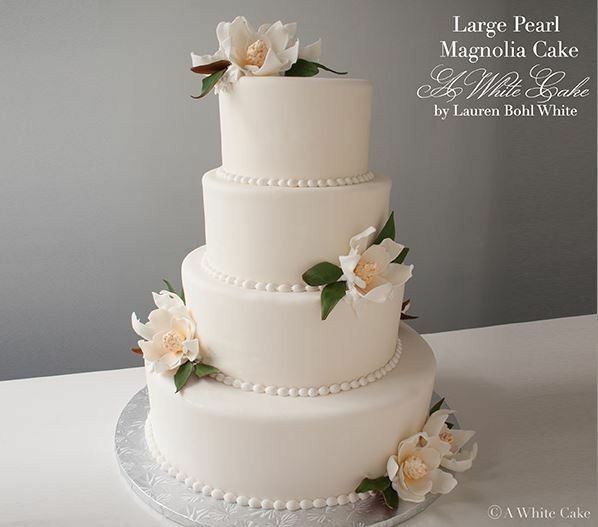 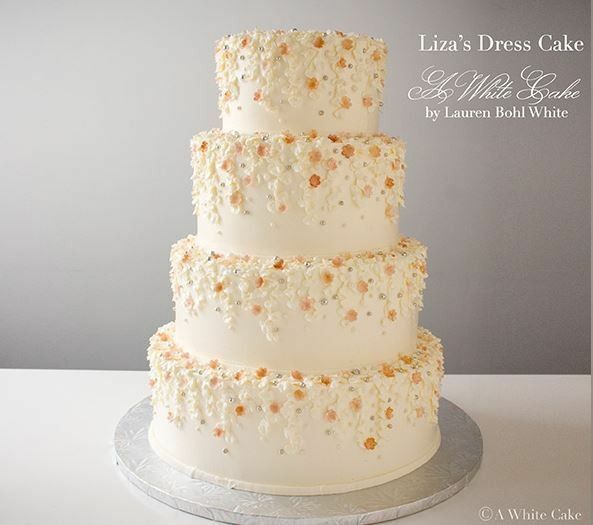 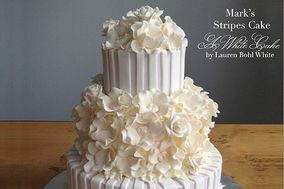 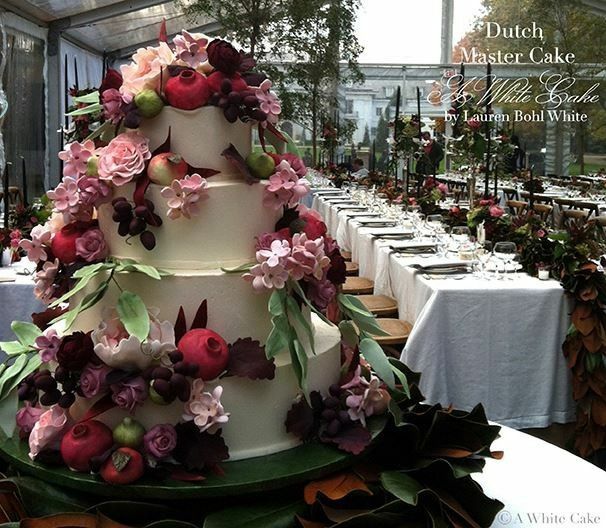 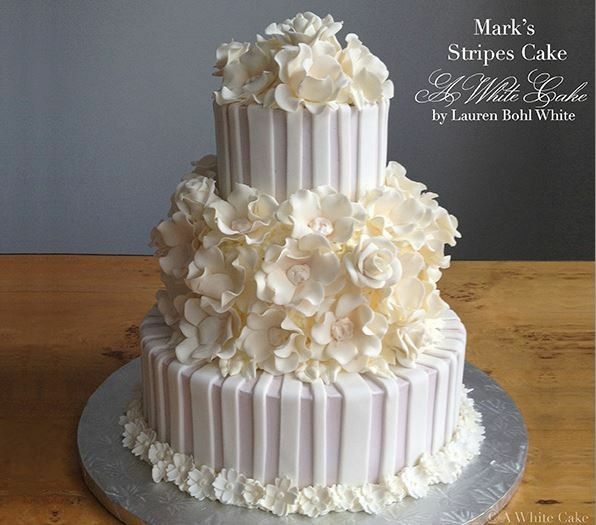 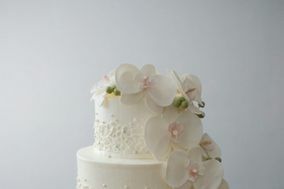 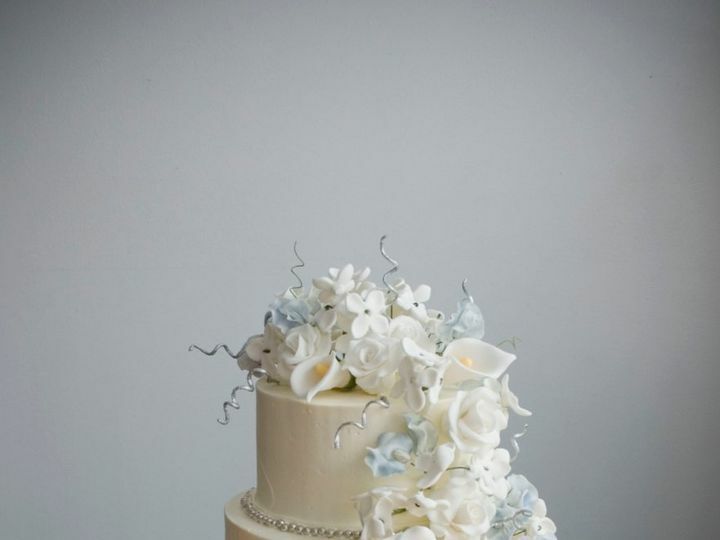 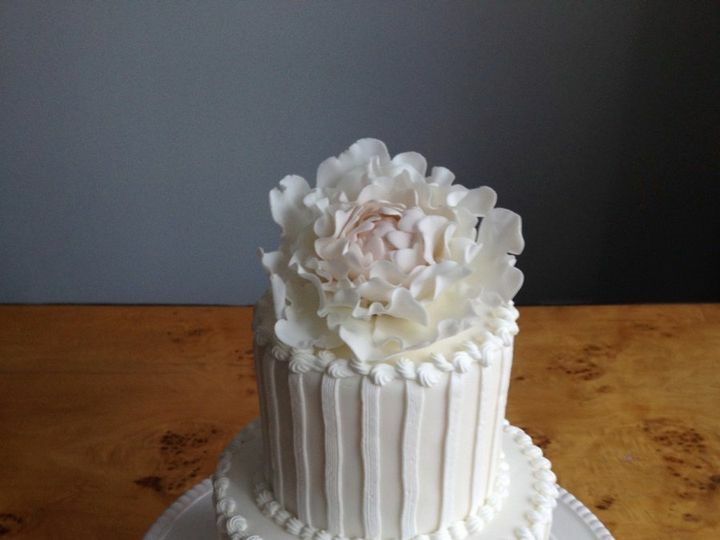 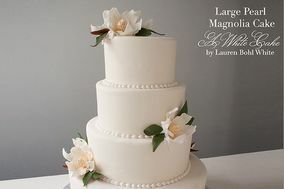 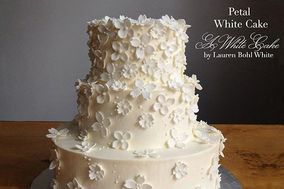 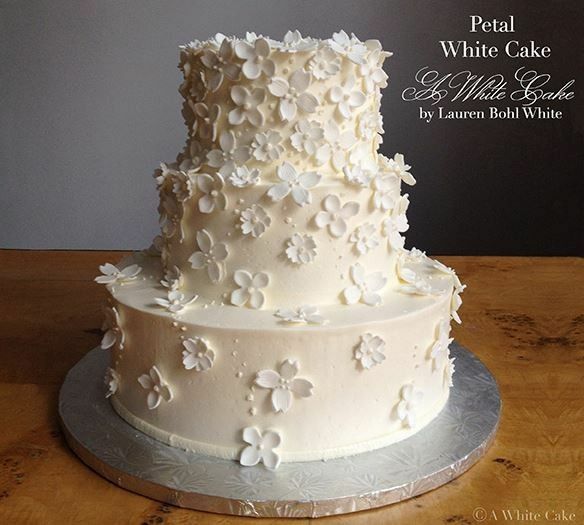 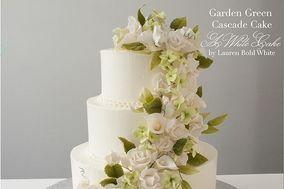 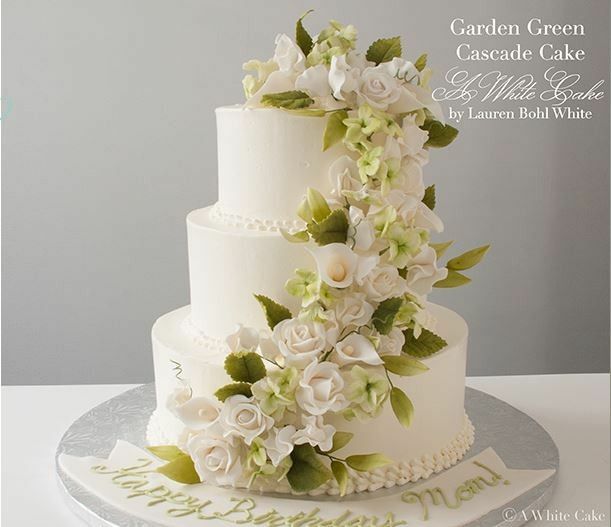 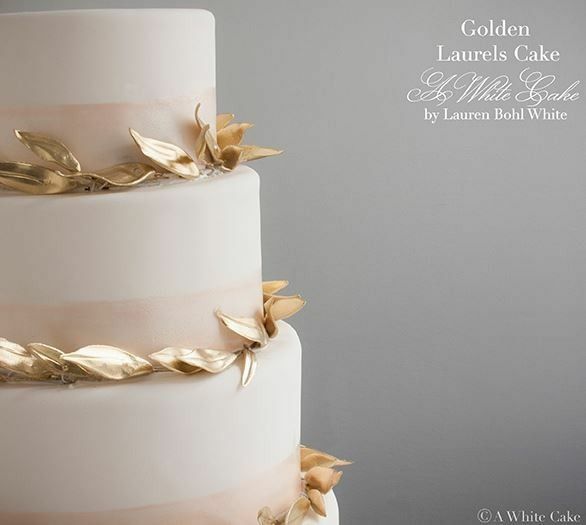 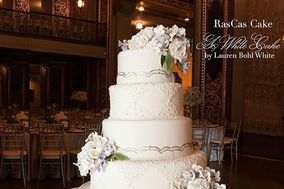 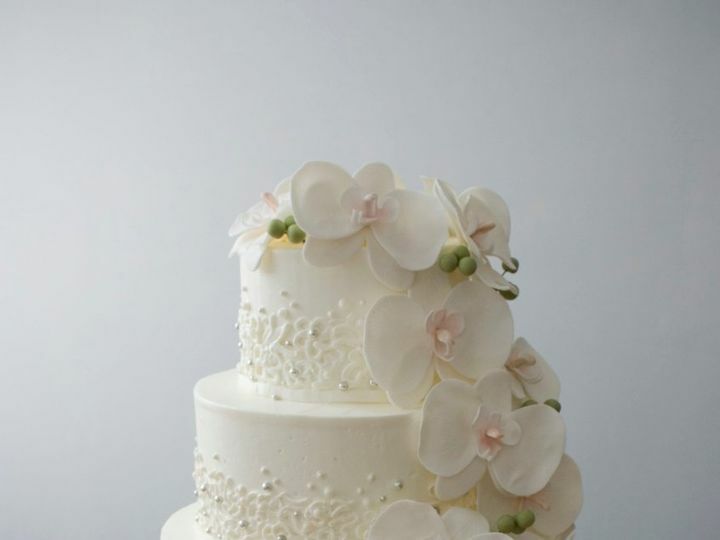 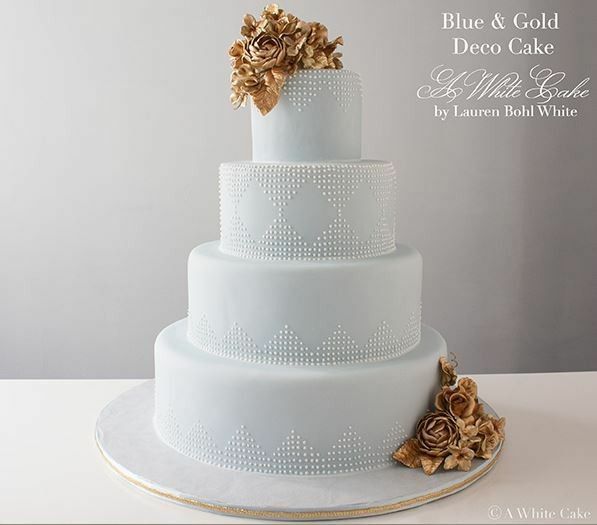 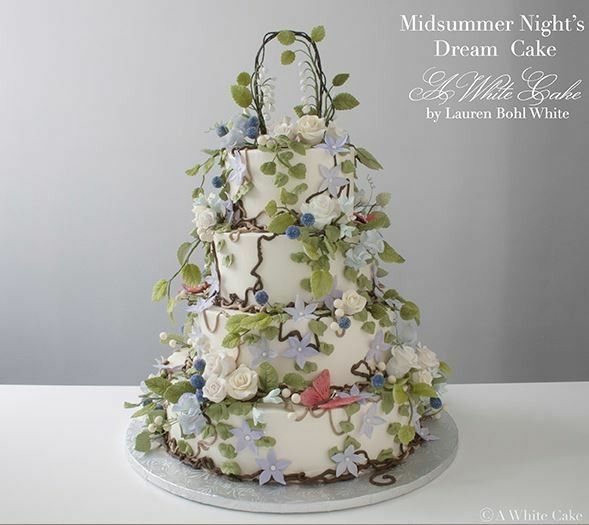 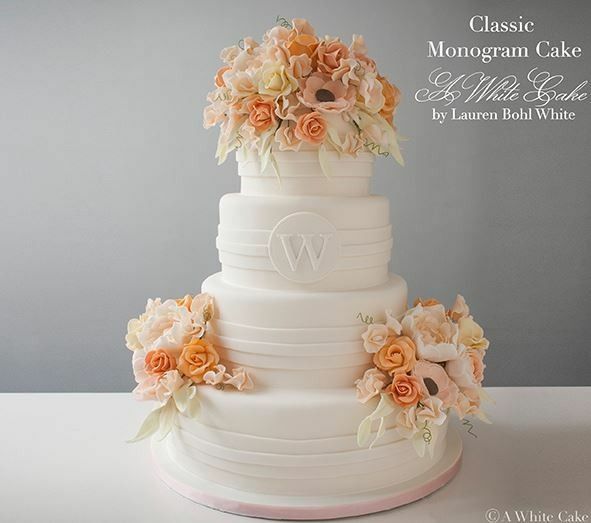 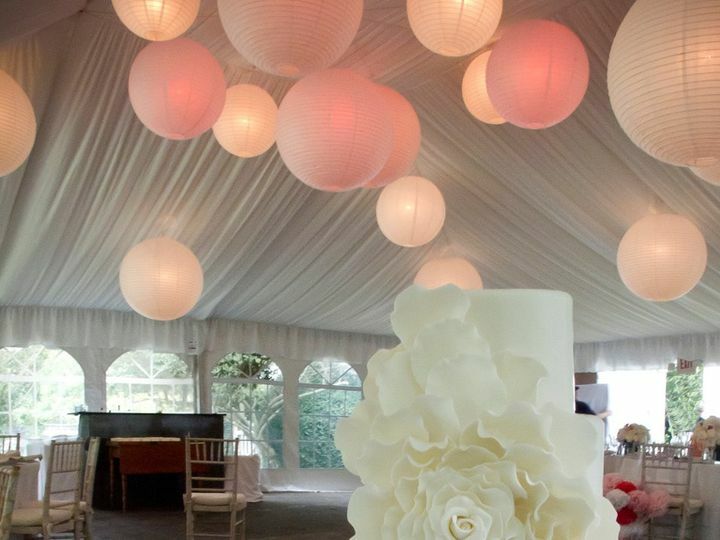 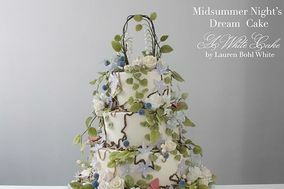 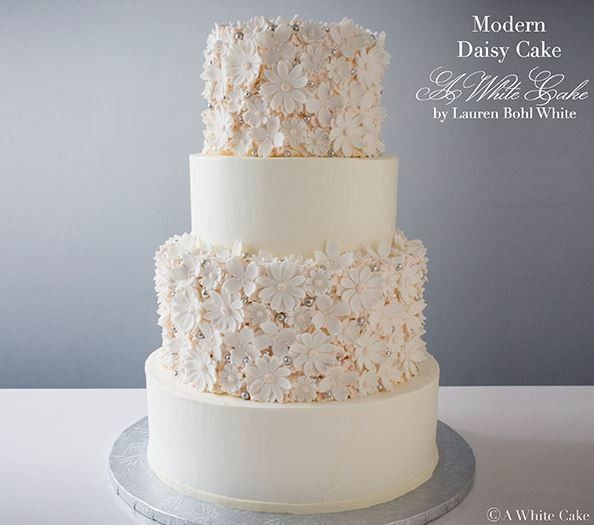 A White Cake by Lauren Bohl White is a wedding cake company located in New York, New York. 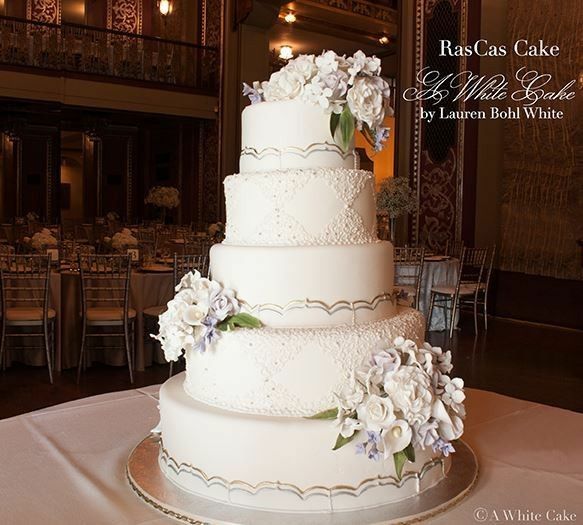 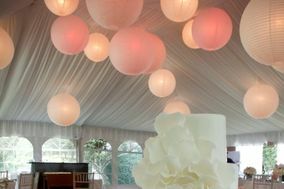 This company was born out of the merger of two companies and is owned by baker Lauren Bohl White. 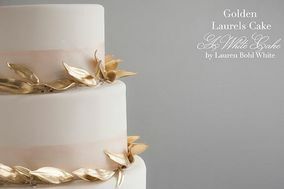 Clients praise Laurens delightful personality, delicious products and beautiful creations. 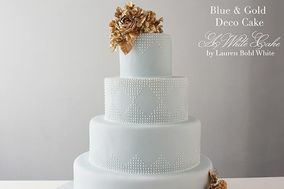 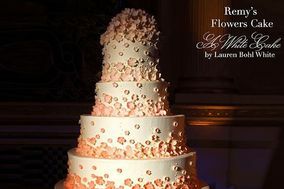 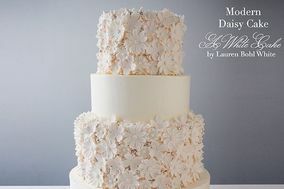 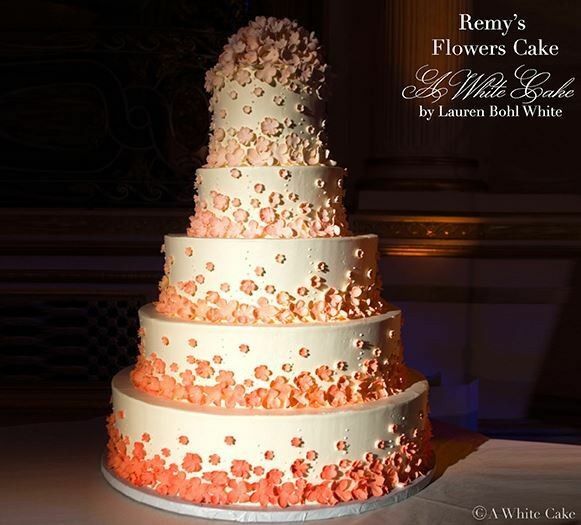 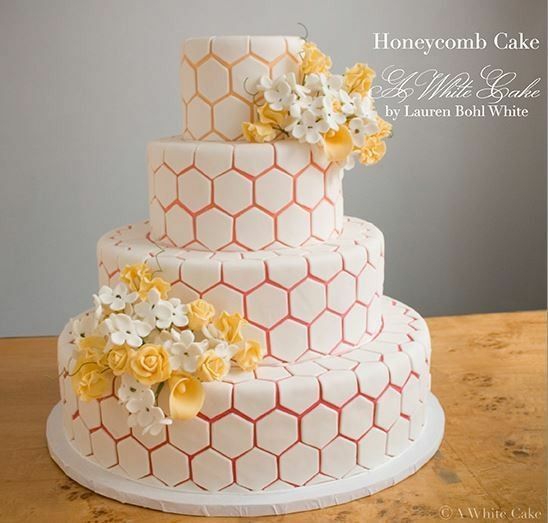 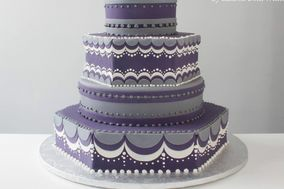 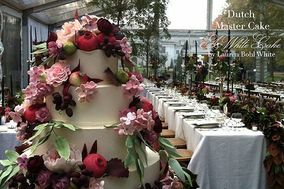 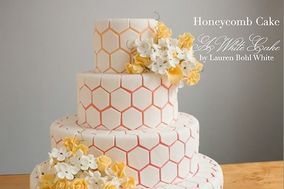 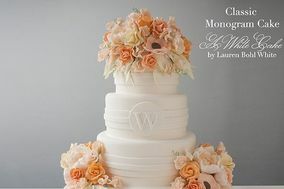 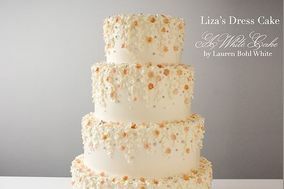 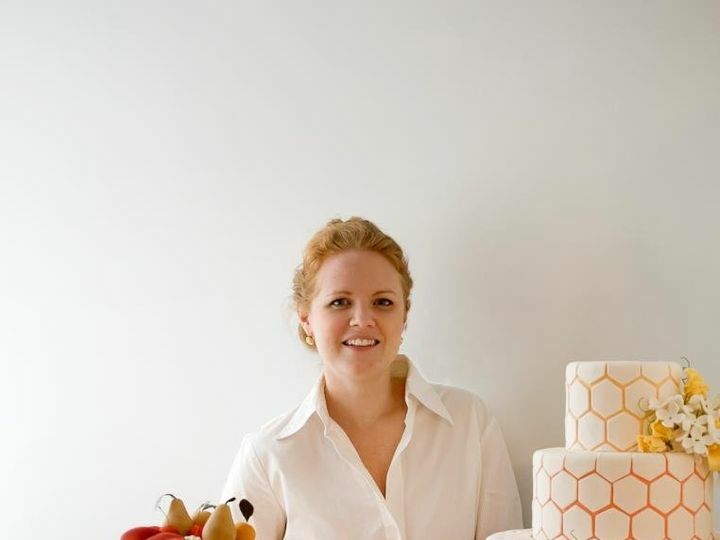 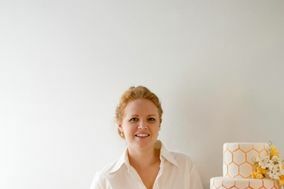 Her cakes include a variety of designs, such as the bee-inspired Honeycomb Cake or her very pink Tangerine Dream Cake. 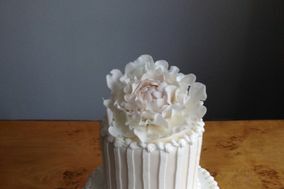 She offers a variety of flavors, including classics like vanilla and chocolate, and unique fillings like raspberry mousse or caramel cream. 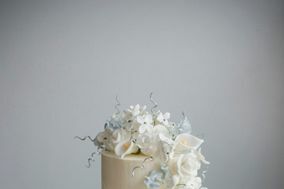 Along with their wonderful cakes, they also offer sugar cookie favors.